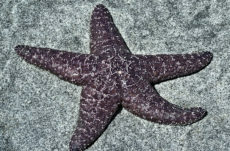 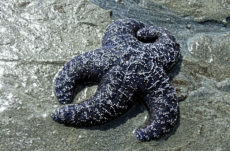 The mottled star is found on the northwest coast of North America and Kamchatka on the east coast of Russia. 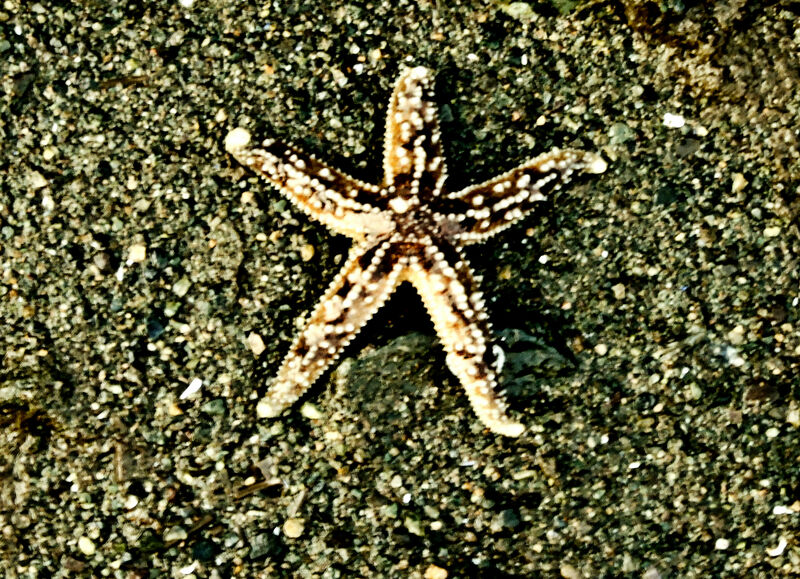 They prefer rocky sheltered waters where there is little wave action. 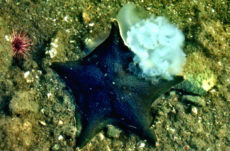 They are carnivorous with a diet consisting mainly of bivalve mollusks, barnacles, snails and limpets.